Featuring: jewelry alloys, Sn anodes for plating, Sn shot for gray iron and titanium alloy additions, Grade A and 99.99% Sn, Sn-base babbitts, 5% phosphor Sn, Pewter, Sn-base solders, Sn powder, Sn oxide powder, Sn granular. 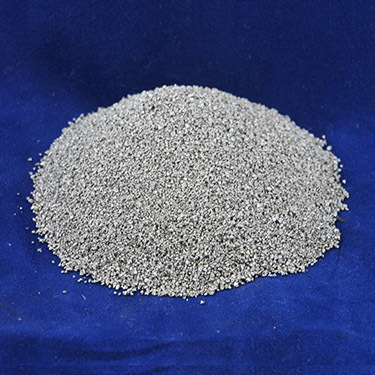 All types of Sn and Sn alloys for additions, alloying, casting chemical, plating, ACS reagent, and soldering uses. Tin was one of the first metals known to man. Throughout ancient history, various cultures recognized the virtues of tin in coatings, alloys and compounds, and use of the metal increased with advanced technology. 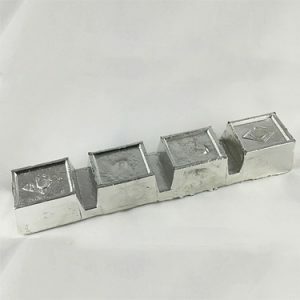 Today, Tin is an important metal in industry even though the annual tonnage used is much smaller than those of many other metals. One reason for the small tonnage is that, in most applications, only very small amounts of tin are used at a time. Solders account for the second largest usage of Tin (after tinplate). 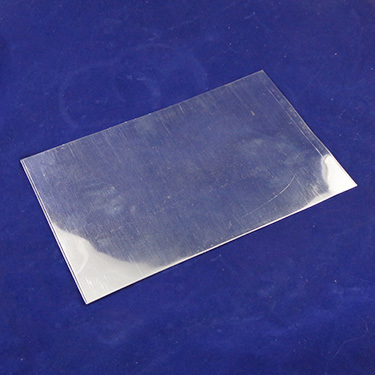 Tin is an important constituent in solders because it wets and adheres to many common base metals at temperatures considerably below their melting points. 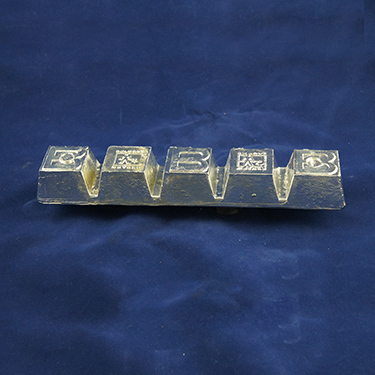 Tin is alloyed with lead to produce solders with melting points lower than those of either tin or lead. Small amounts of various metals, notably antimony and silver, are added to tin-lead solders to increase their strength. These solders can be used for joints subjected to high or even subzero service temperatures. Our standard Grade A Tin is sourced from highest quality supplier and is certified conflict free. We offer this material in a wide variety of forms so we can tailor the metal for your needs. 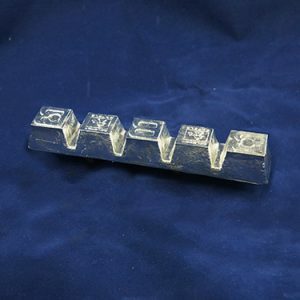 We offer Ultra Pure Tin that is used for specific applications where higher grades are required. Our grade is refined to the highest standards. 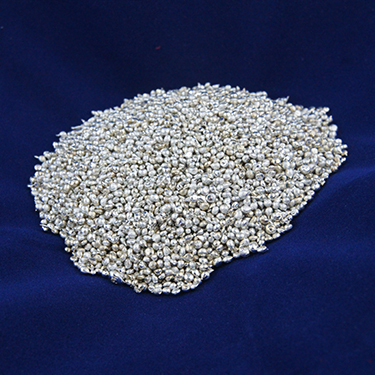 Ultra Pure Tin has extremely low levels of lead, cadmium, antimony, and copper. 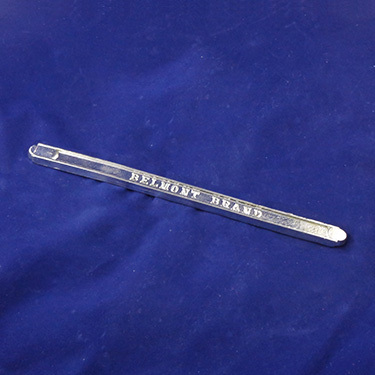 And we offer this material in a variety of forms that we can tailor to your application. 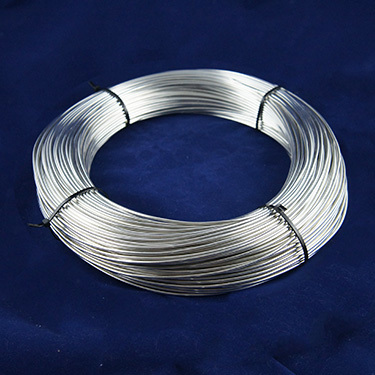 This is a high purity Tin based Lead Free Pewter Alloy, that meets or exceeds most Lead Free requirements. We certify it to be less than 50 ppm Lead Content. It works well in Spin Cast Rubber or Silicone Molds for designs with thick cross sections or a smooth, polished finish and some malleability. 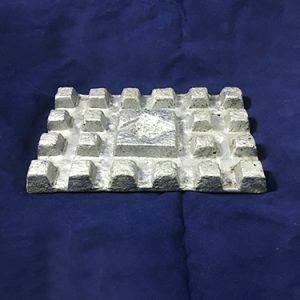 This is a Lead Free Pewter, also referred to as a Britannia Alloy that works well in Spin Cast Molds for designs, such as Fashion (Costume) Jewelry, with thin cross sections or fine filigree and maximum detail requiring less malleability and more strength. For high speed and heavy load applications slightly softer than Grade 1. 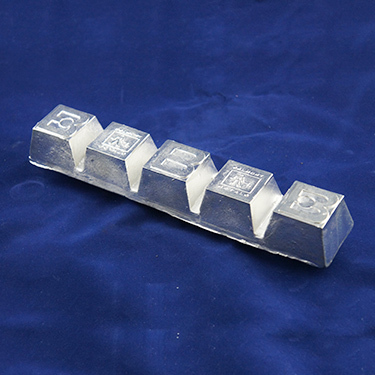 35% Tin Pewter, Lead, Tin Alloy easy meltable with relatively low melting temperature. Offers opportunity for cost savings where its relatively high weight is not a problem . Offers opportunity for cost savings where its relatively high weight is not a problem. Phosphorus is used in tin as in tin solders to suppress dross formation keeping the metal bath cleaner. Belmont Special 92% Tin Pewter alloy is an excellent casting alloy with approximately 92% Tin (Tin base alloy). 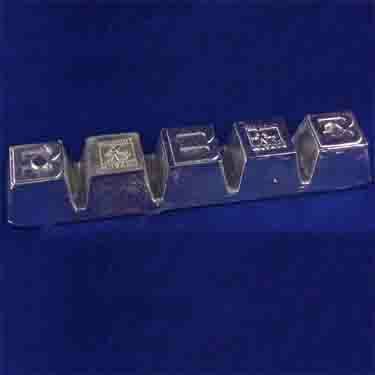 Special Pewter for figurines, models, etc. with heavy sections - better casting characteristics than lead free Britannia. Specially formulated for castings with flat surfaces that require a high polish. Relatively low melting point lengthens mold life.